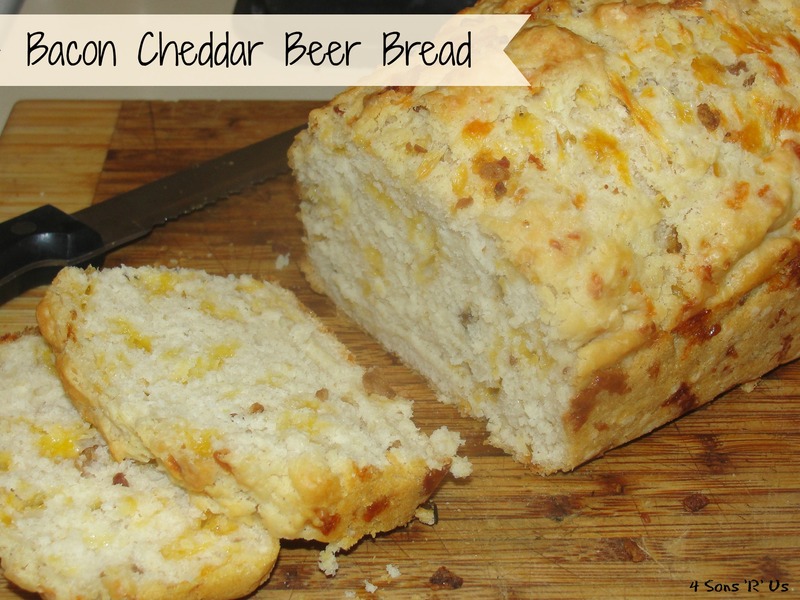 Posted in Recipes and tagged Bacon, Beer Bread, cheddar, food. Bookmark the permalink. I don’t know what it is, but there’s something about breakfast, and breakfast foods in general, that has all my guys (husband included) running for the table. They like breakfast for breakfast, for brunch, or even for ‘brinner’ (what they’ve dubbed breakfast for dinner). I, naturally, have to be the odd man out. I like breakfast as much as the next person, but I hate going all out, making multiple complicated things, etc. If I’m making breakfast, regardless of which meal time it’s for, I like to keep it simple. Most likely, because I spend half my life in the kitchen, but who knows. 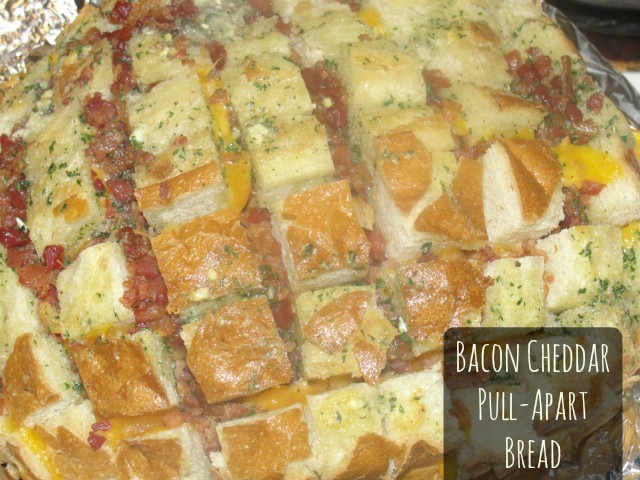 That’s why this breakfast-y bake is perfect for people like me. This egg-bake is easy to throw together, and delicious. I’ve found that sometimes simple just tastes better. Oh, and I also live for those little moments in life, those little victories, like successfully sneaking spinach into my boys’ bellies. Preheat oven to 375 degrees, and spray a 9×13 baking dish with non-stick cooking spray. Layer the shredded cheese and onion on top of the spinach. Beat the eggs with salt and pepper, to taste. Pour the egg mixture over the spinach, cheese, and onions. Use a fork to gently ‘stir’ so everything is evenly combined. 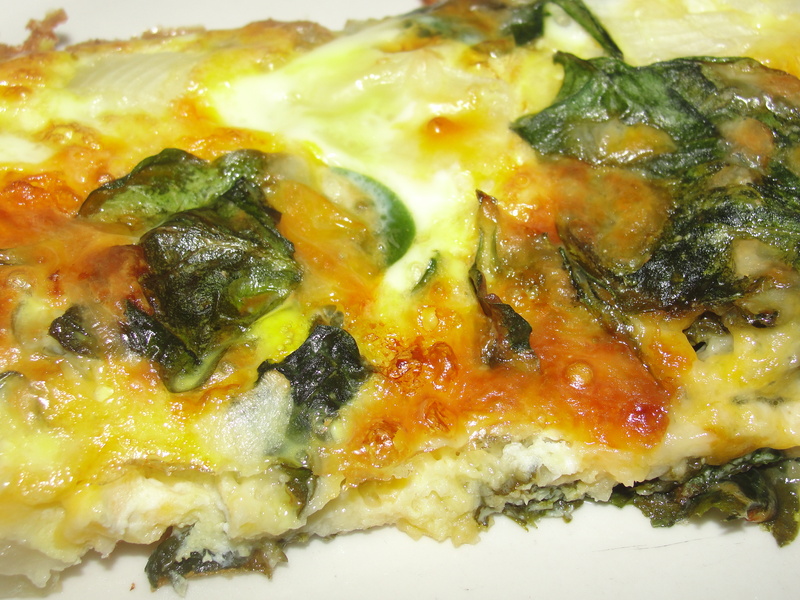 Posted in Recipes and tagged breakfast, brunch, cheddar, egg bake, egg casserole, green onions, spinach. Bookmark the permalink.